This documentary isn't just a story about the mysterious phenomenon known as Colony Collapse Disorder, but a platform of solutions, encouraging audiences to "bee" the change they want to see in the world. For instance, plant bee-friendly wildflower seeds in your garden, patio pots or window boxes to provide essential nutrition for bees. Also, even in our home gardens we should be using natural pesticides. These holistic methods of repelling bugs can also be less expensive and more effective. Plus, of course buy local honey from farmer's markets and write to Congress asking them to change EPA's stance on systemic pesticides. Overall, I thought it was really powerful and interesting. It definitely shed light on an issue that I wasn't aware of. In fact, I'll never look at honeybees the same way again. 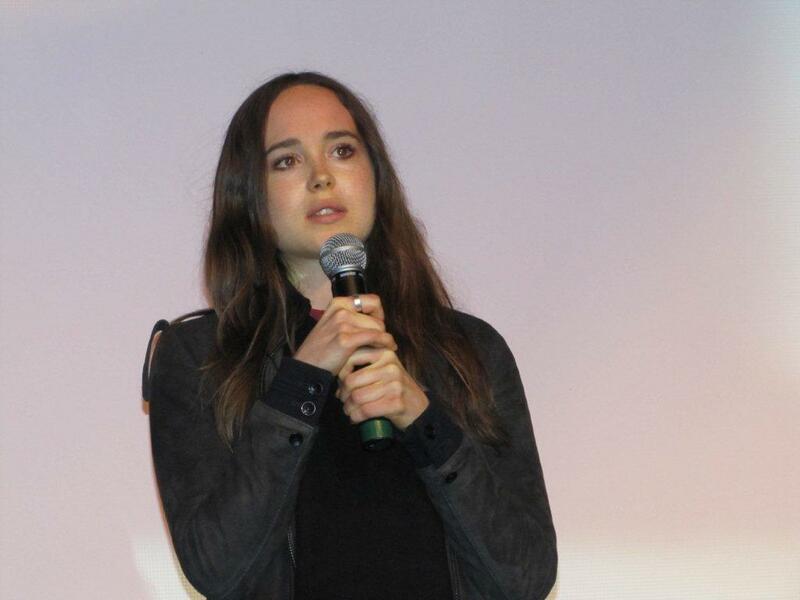 Oh, and at the premier was actress Ellen Page who provided an introduction to the film. It was really cool to hear about her passion for the cause. Screenings for Vanishing of the Bees are currently being held across the country in select cities, just click here for a complete list. The DVD will also be available this summer, so do add it to your queue.